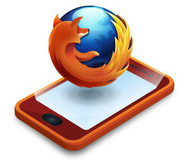 In the pursuit of a dominant share of a market that is becoming increasingly crowded by various operating systems, Mozilla have secured two developer devices running Firefox OS, despite not planning on actually utilising its own hardware when released, called Keon and Peak. Keon seems to be the device Mozilla are touting the most, as they are more interested in eyeing up the lower end of the market, opting not to try and compete for the iPhone’s crown. Utilising a single core 1GHz Qualcomm Snapdragon S1 processor, it features a 480×320 HVGA touchscreen, 4GB of internal storage with expandable micro-SD slot, 512MB of RAM, together with a 3-megapixel camera, accompanied with WiFi and 3G connectivity. The first editions of the Keon version are expected to be released next month. Peak is expected to be much more powerful than Keon, despite not really being too exciting when compared to 2012 specs. It will be powered by a 1.2Ghz Snapdragon S4 CPU, larger 1800mAh battery, 4.3-inch qHD 960×540 screen, 8-megapixel camera, and the same 4GB of storage and 512MB of RAM found in the Keon. Geeksphone, the company behind building these devices, when asked about the price said it will come with a price tag “you could never have imagined,” so it should put it around or even cheaper than the Nexus 4. Mozilla are not officially claiming these are their dedicated developer phones just yet, so it is possible we may see some additional handsets land before Mozilla are finished, but the devices carry the Firefox OS designation so an official announcement by Mozilla seems like an inevitability. 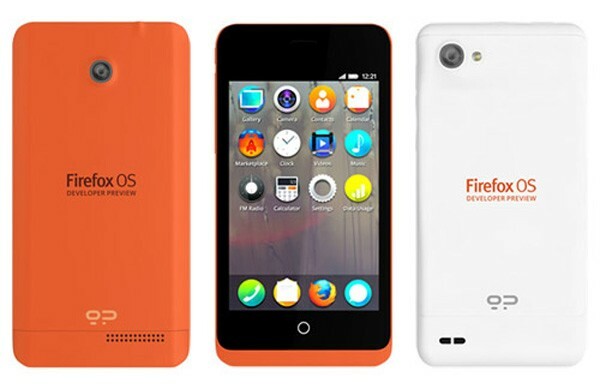 Firefox OS is an open-source, web-based operating system, seemingly taking iOS and ChromeOS and combining the two to make a hybrid OS, complete with OTA updates. It is already complete with Apps, and there’s seemingly more to come so it is an OS that definitely seems worth a try.